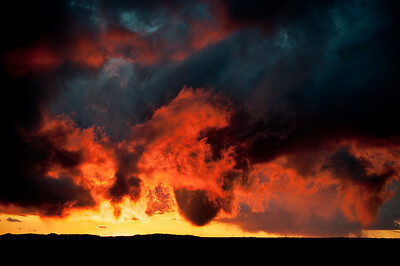 The wildest sunset I have ever witnessed! 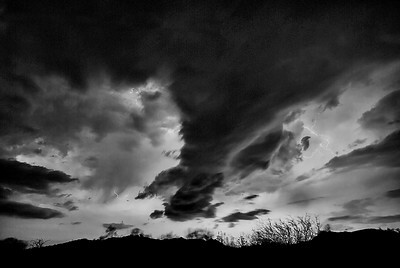 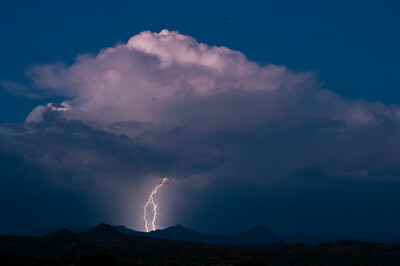 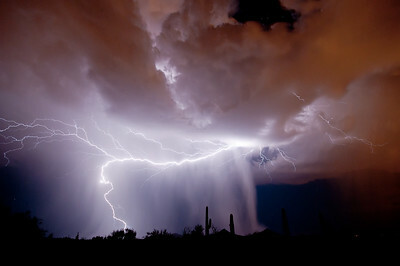 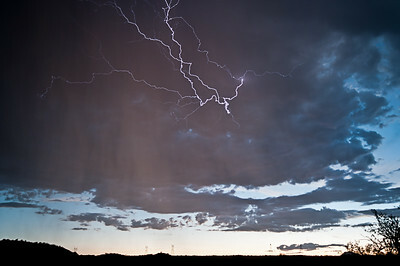 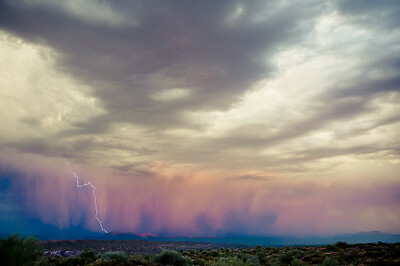 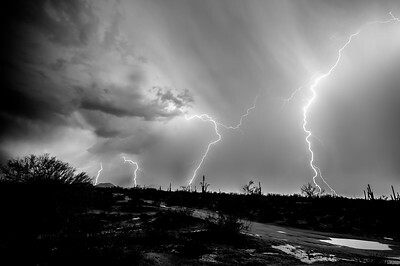 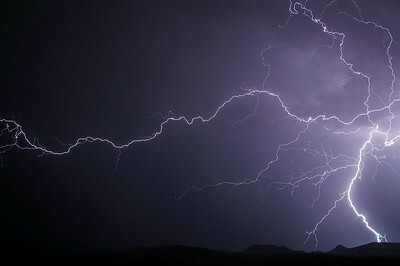 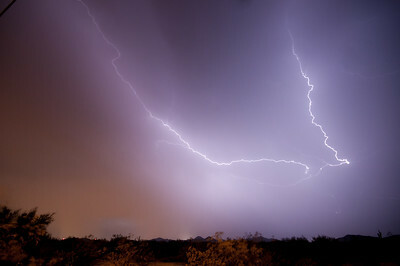 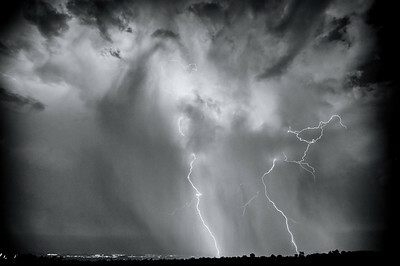 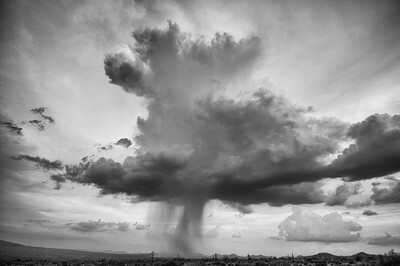 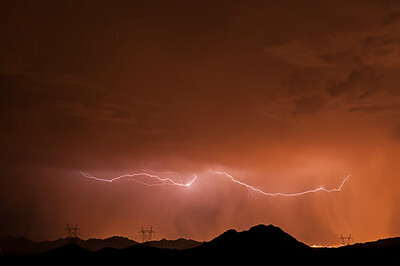 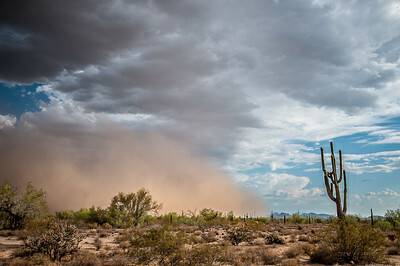 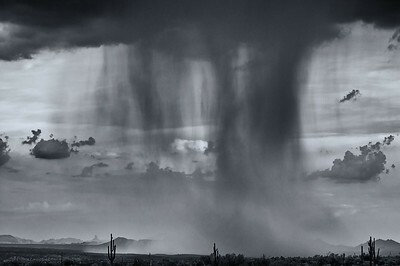 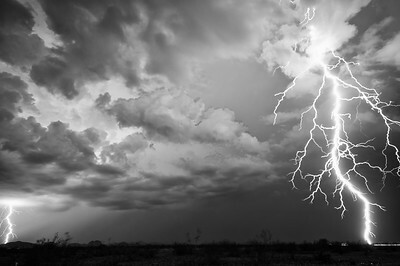 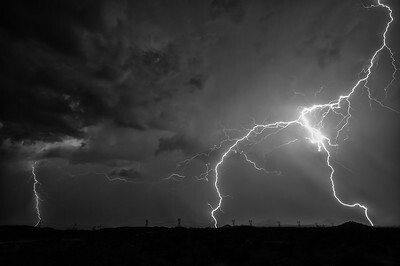 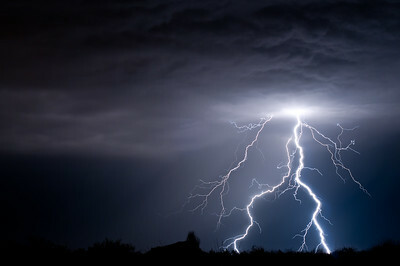 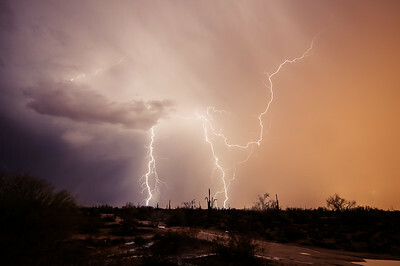 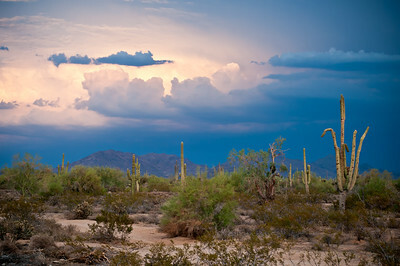 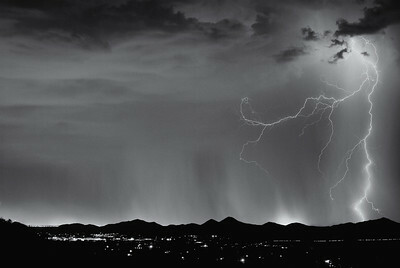 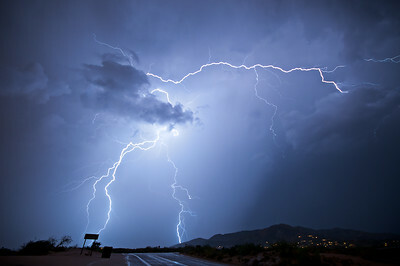 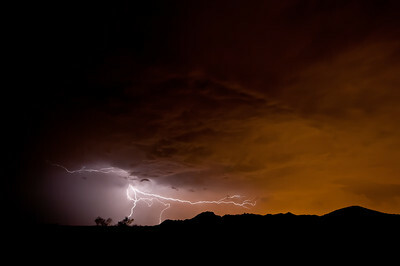 November 7, 2011, in Carefree, Arizona. 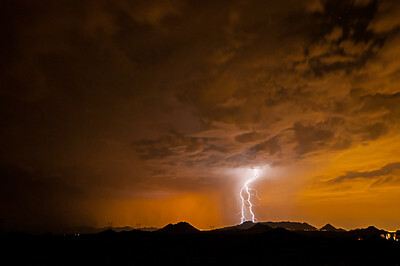 A dust storm covers the city of Phoenix at night.